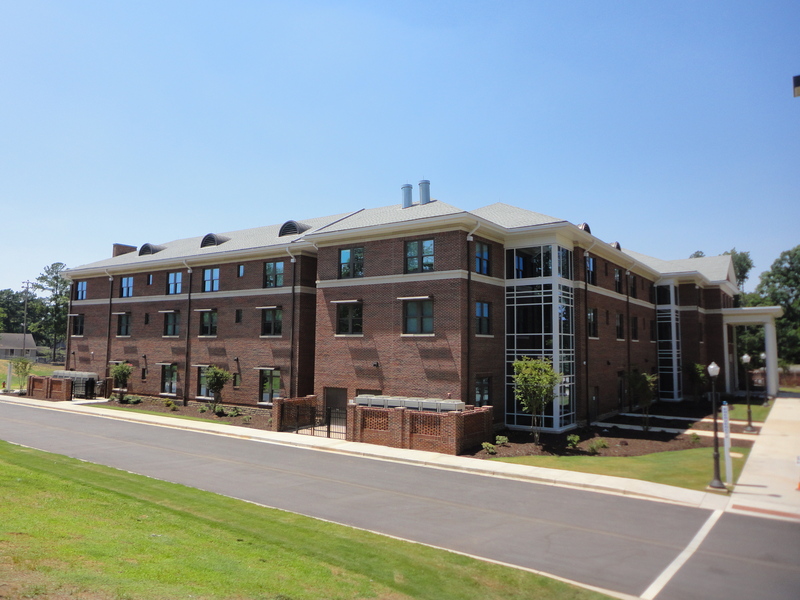 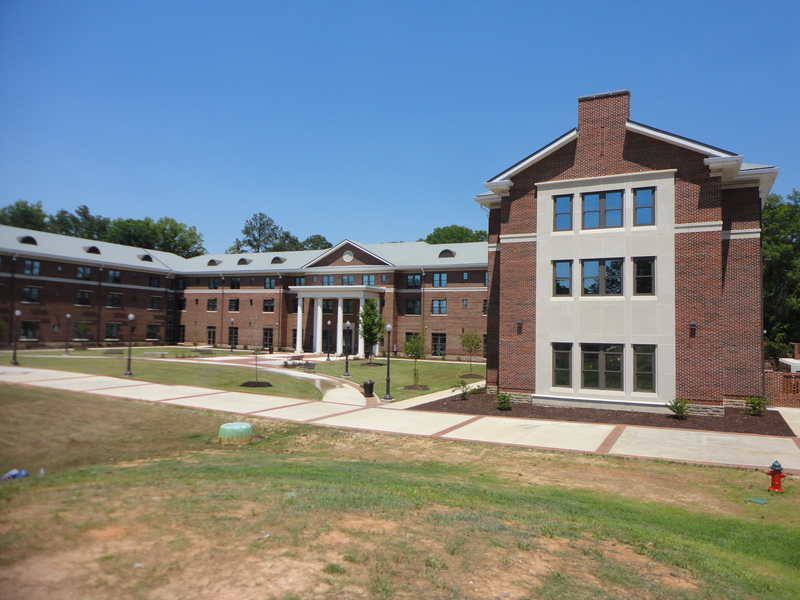 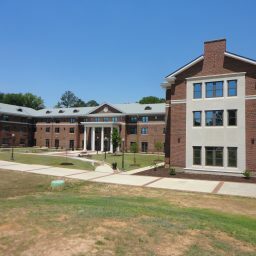 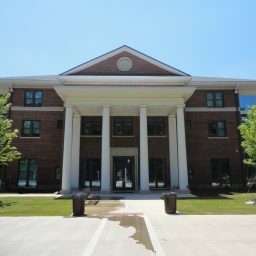 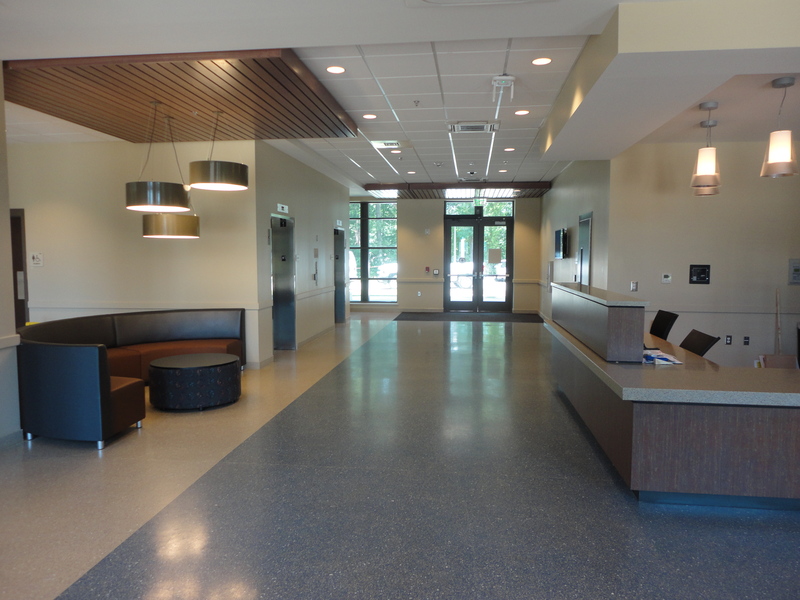 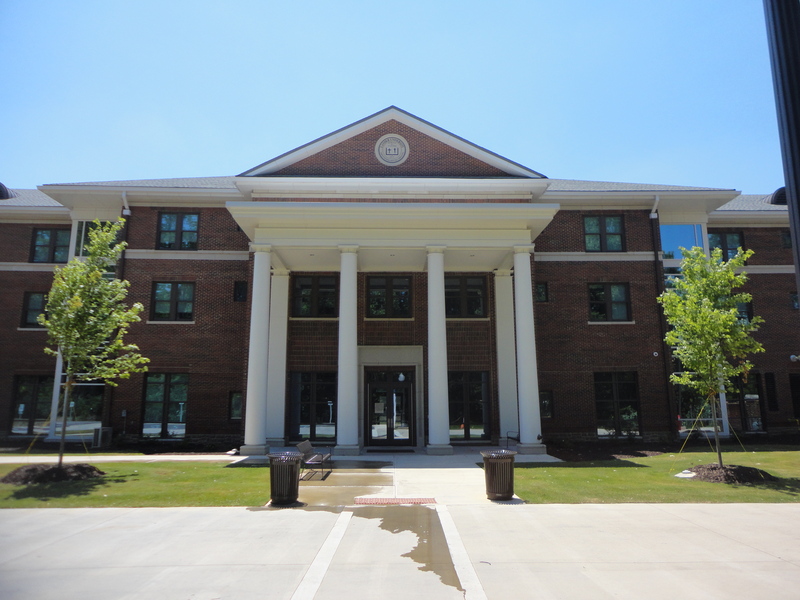 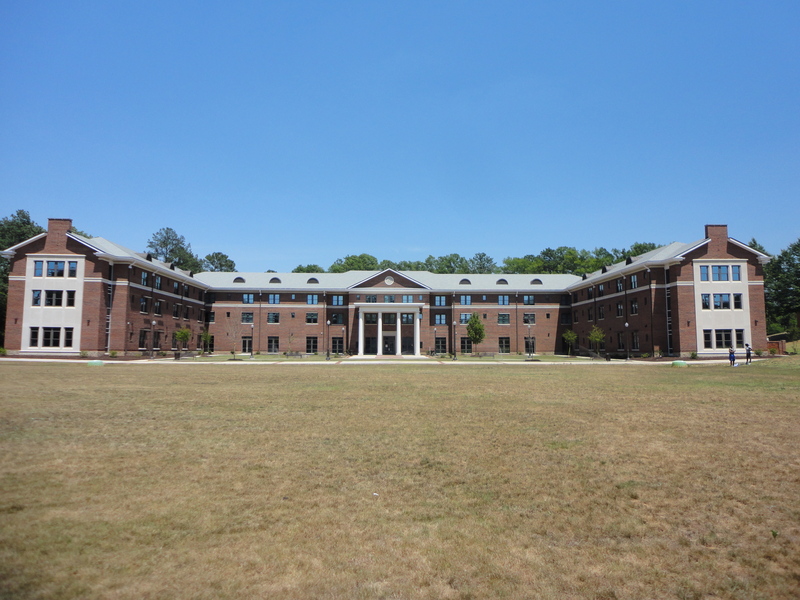 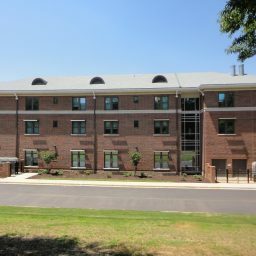 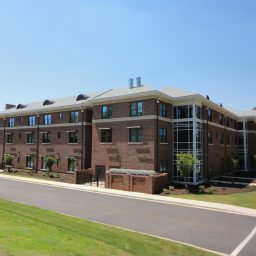 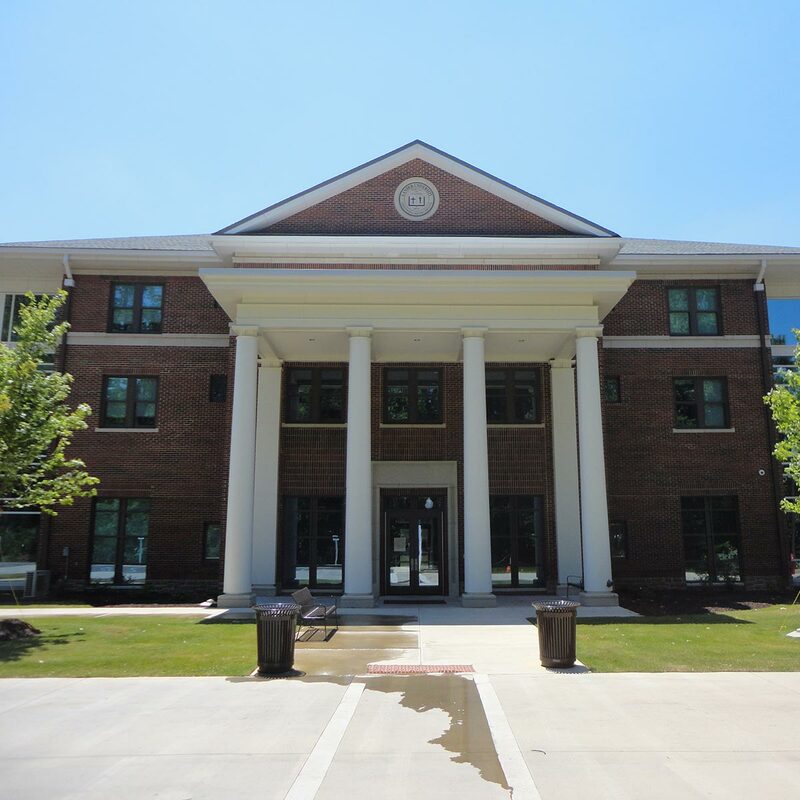 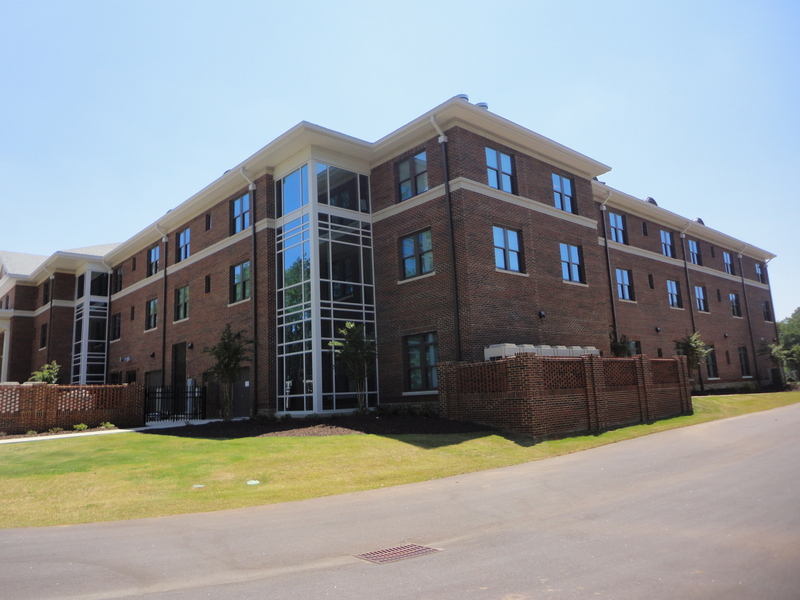 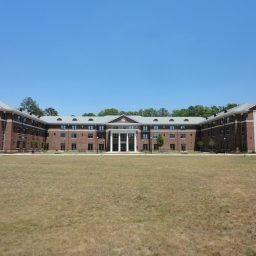 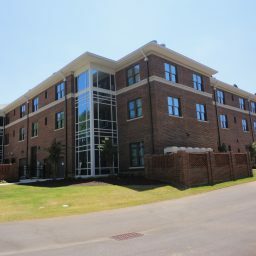 Sherman Construction provided Lander University with construction services to build a 3 story, 70,000 SF, Silver LEED Certified Residence Hall Complex in Greenwood, SC. 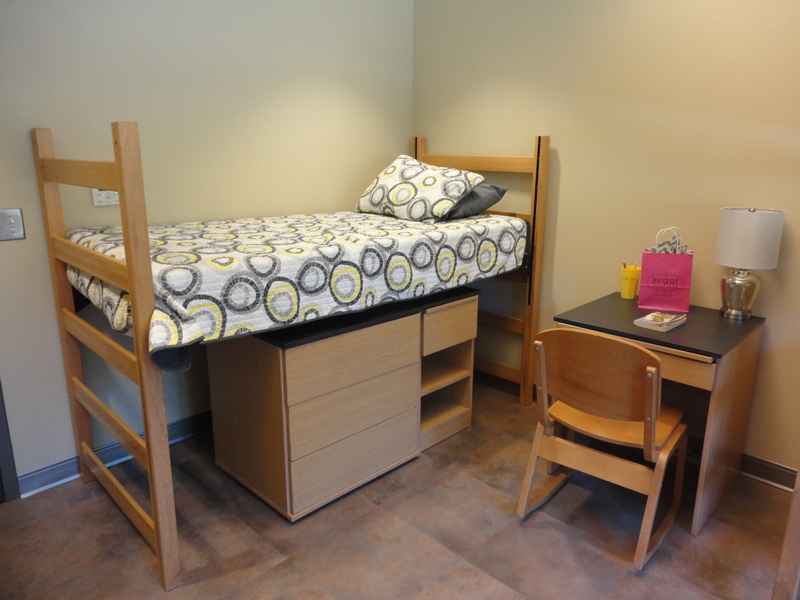 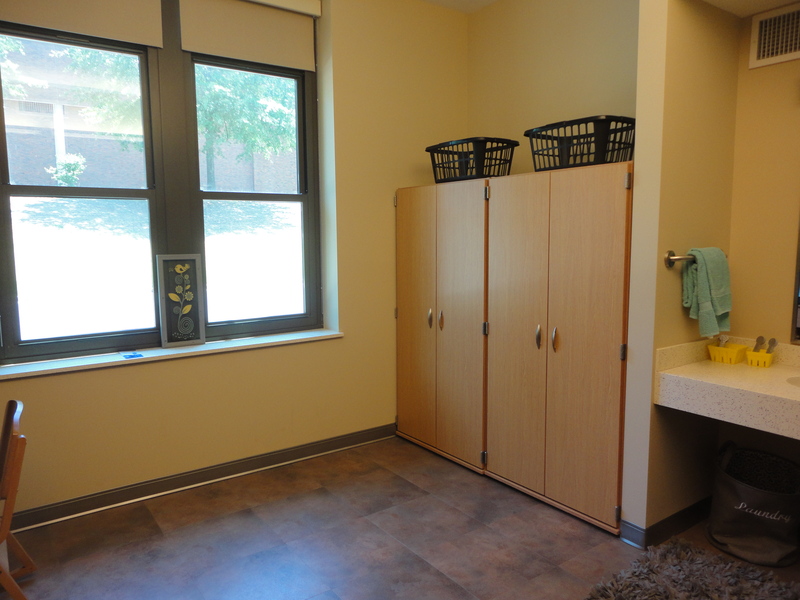 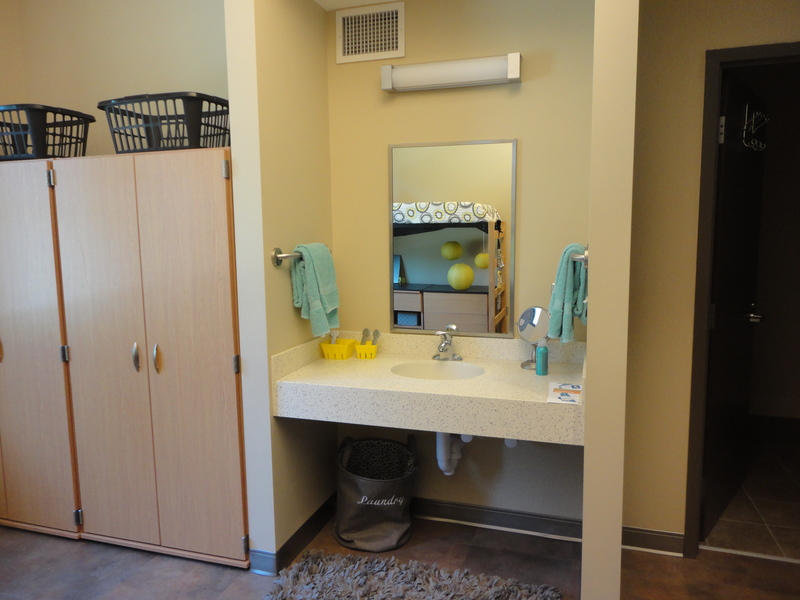 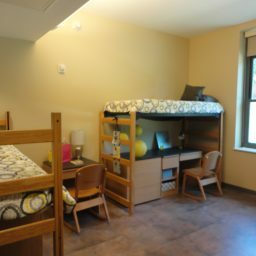 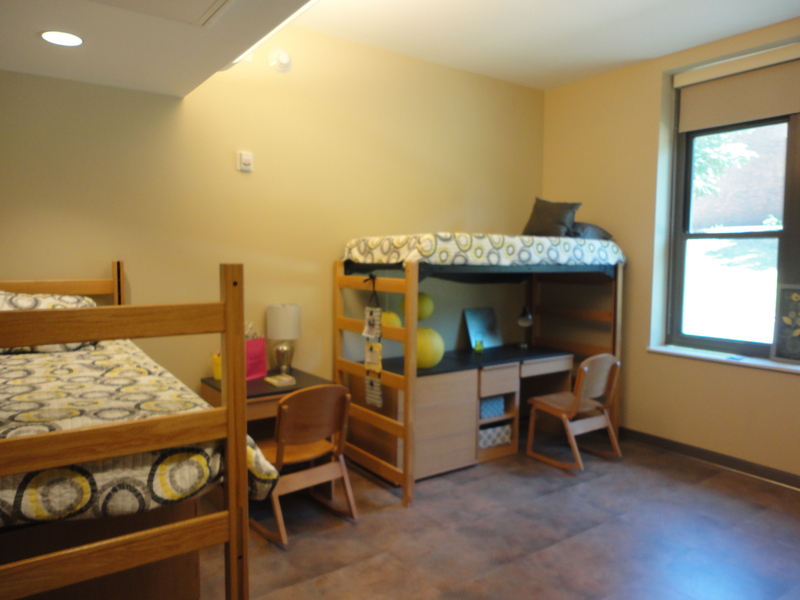 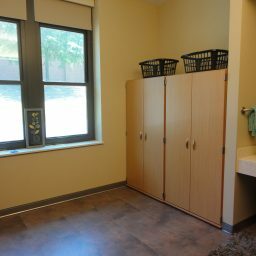 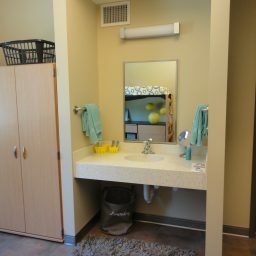 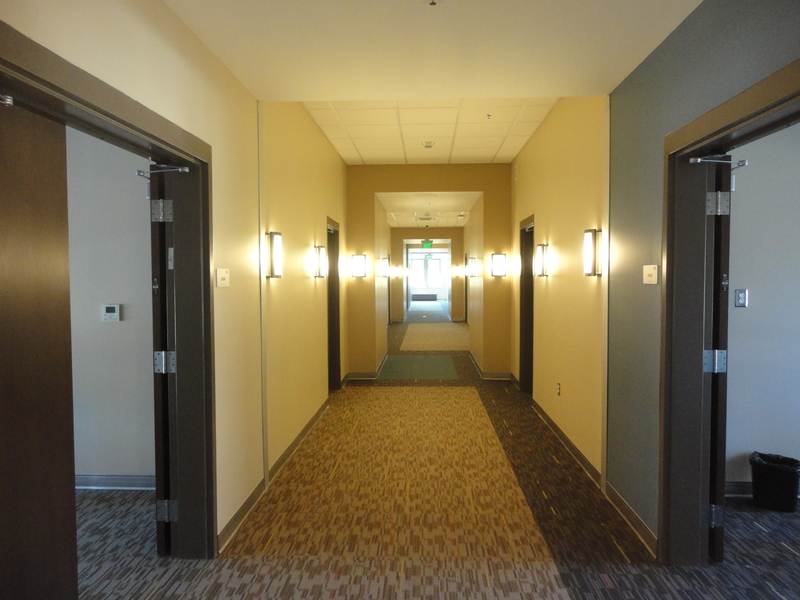 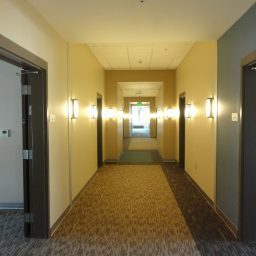 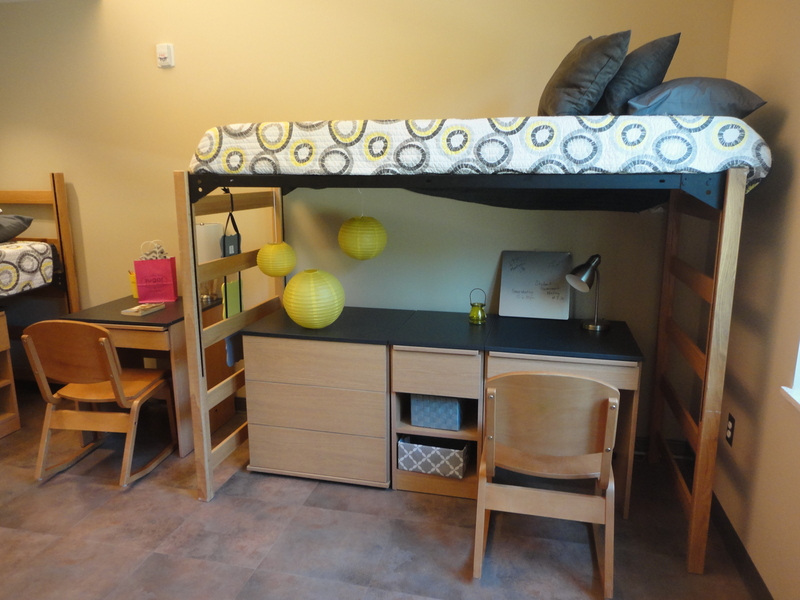 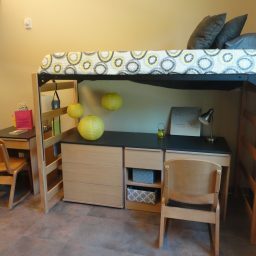 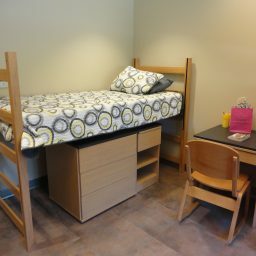 The 210-bed facility provides rooms that will house two students and provide a private bathroom for each room. 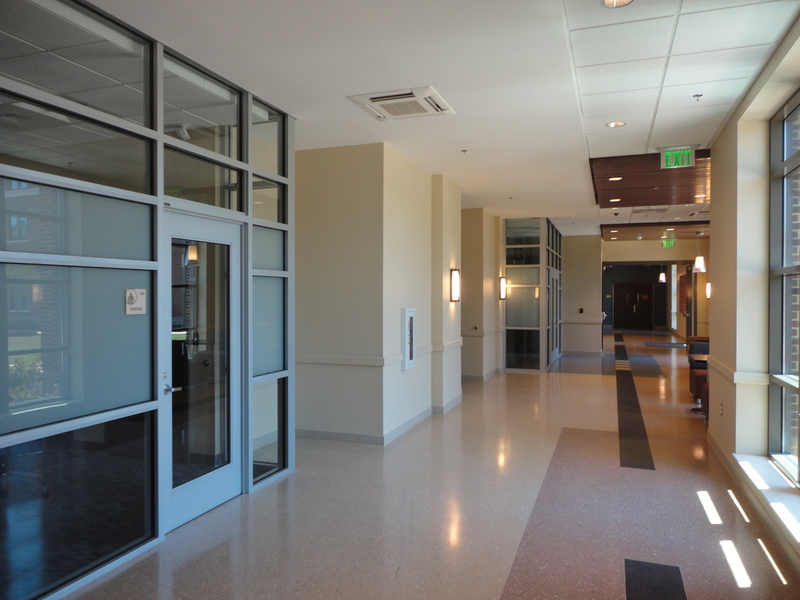 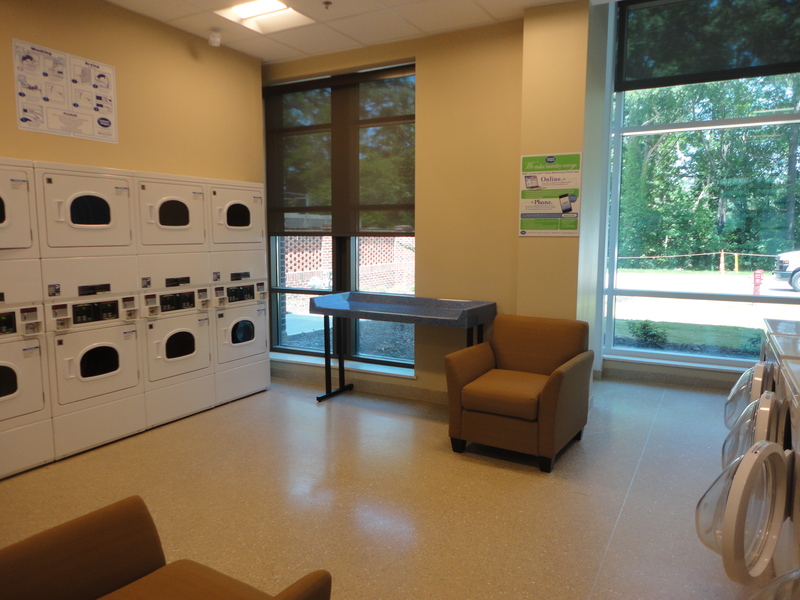 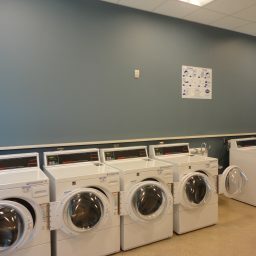 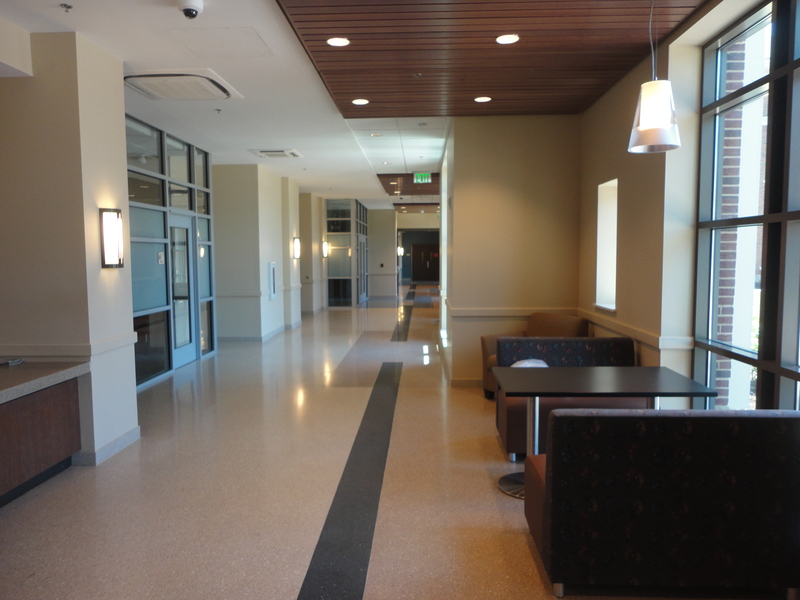 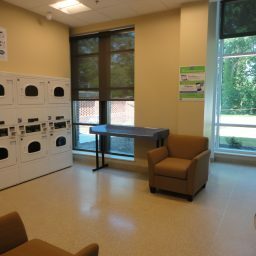 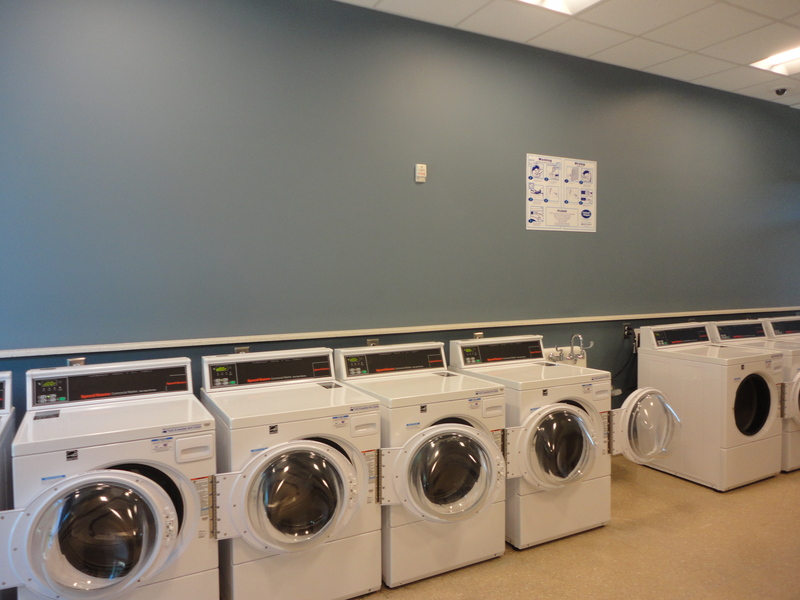 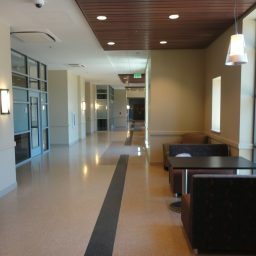 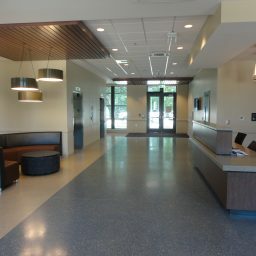 Study areas are found throughout the facility on each floor, while a laundry room is accessible on the first-floor. 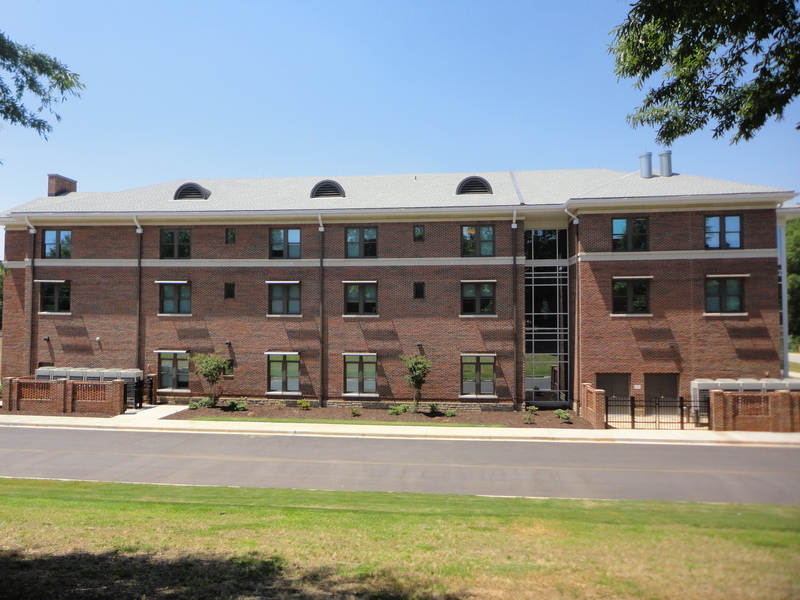 Design and construction scope included load bearing masonry, with hollow-core slabs. 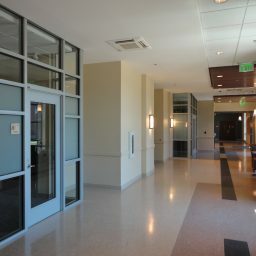 Mechanical systems were variable refrigerant flow (VRF).